The ever increasing demand for English teachers throughout the world has seen many take advantage of the chance to use their skills and change lives by teaching English overseas, however with competition for jobs at home ever increasing many who chose to take this leap often harbour a fear that that stepping away from the conventional ‘career ladder’ may cause problems gaining future employment. 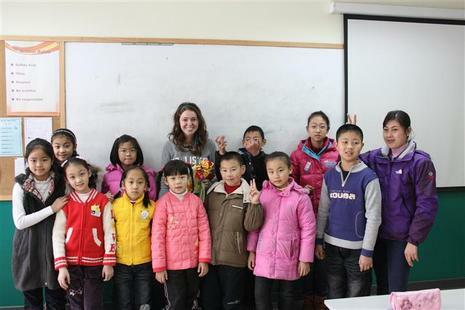 A large percentage of TEFL teachers choose to clutch on to that chalk and settle into classroom life but what about those looking to TEFL for a year or two? Will stepping away from another career path leave you de-skilled and deter future employers? “Definitely not” says former TEFL teacher Chris Cockcroft.